Kurt Nilsen is celebrating 10 years as a solo artist – and he did this with a special concert in Bergen in May 2013. 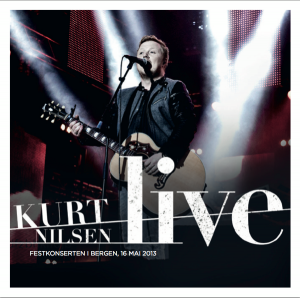 Besides being shown in norwegian televiison a live-album has been recorded and it is released – today. 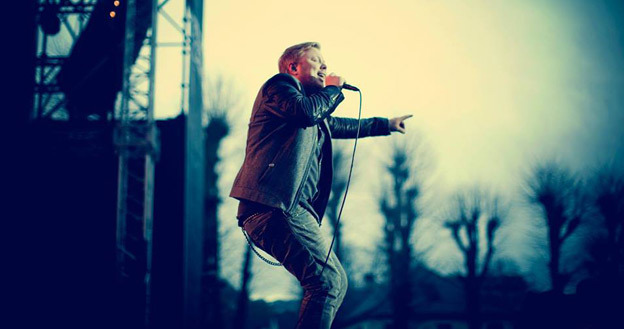 Live power, genius songs and good musicians and a fab venue (Bergenhus Festning) – perfect.